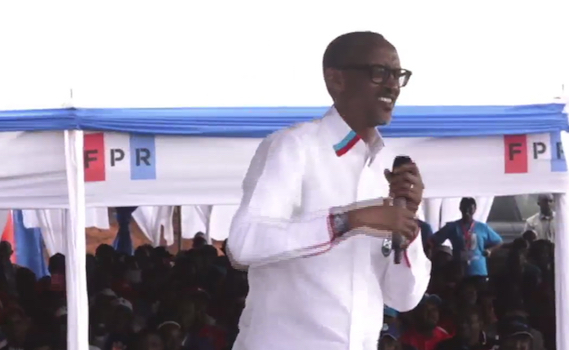 President elect, Paul Kagame has began receiving congratulation messages from outside Rwanda. Kenya’s President, Uhuru Kenyatta, who is seeking election on Tuesday August 8, 2017, wrote to Kagame on twitter wishing him the best. Later, his Tanzanian counterpart, President John Magufuli, also sent his congratulation message. In Kiswahili, he wrote on twitter, “Nakupongeza Mhe. Paul Kagame kwa kuchaguliwa kuwa Rais wa Rwanda kwa kipindi kingine. 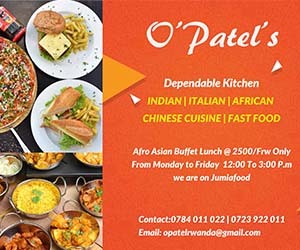 Kwa niaba ya Watanzania wote nakutakia mafanikio mema. Uganda’s first son,Major General Muhoozi Kainerugaba, also the Senior Presidential Adviser for Special Operations (Uganda) wrote to Kagame. Internationally, only one of his allies, the USA, has congratulated him through the State Department, but in the message, made false accusations. “The United States congratulates the people of Rwanda on their active and peaceful participation in the presidential election held August 4,” a statement by the state department read. However, the statement said, “we are disturbed by irregularities observed during voting and reiterate long-standing concerns over the integrity of the vote-tabulation process.” No clarifications were given whatsoever. The four paragraph report was as brief as that. Yet, the opposition candidates, Frank Habineza and Phillipe Mpayimana have held press conferences to conceded defeat, congratulate Kagame and also made remarks on their experiences throughout the process. Democratic Green Party of Rwanda candidate, Dr. Frank Habinza has conceded defeat and asked his supporters to remain calm and thanked them for their unwavering support. He also mentioned that the elections were peaceful and thanked all concerned institutions for the role they played. Here is his statement below.